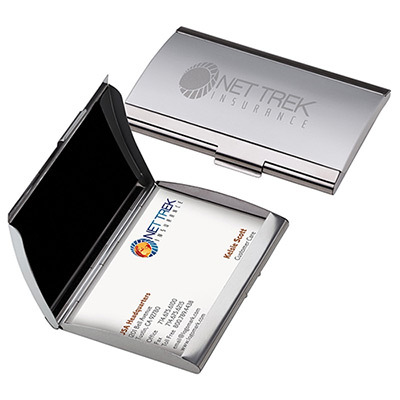 This promotional Impression Business Card Case will build a lasting impression about your brand. 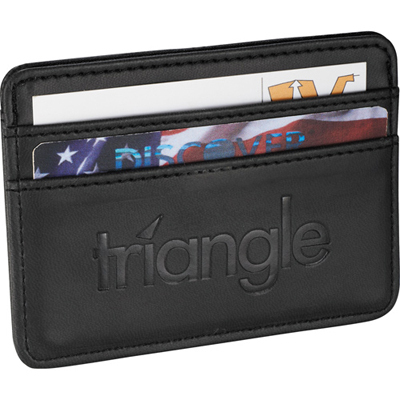 It has a sturdy metallic body and fits easily in pockets. 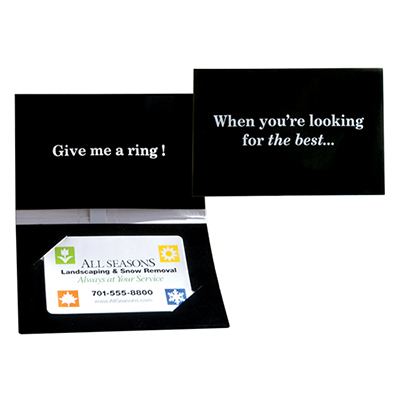 When your recipients take out their business cards from these card cases, all eyes will be on your logo. 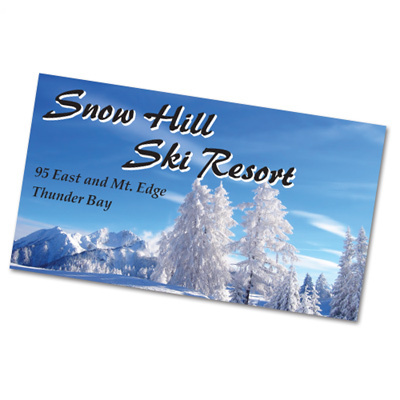 Place an order today and take your business promotion to greater heights! "Quality business giveaways to highlight my brand. Love this product. "